This is my selection for take #3 of the Singles cruise. Refer here for the original introduction! I got another colourful but not ultra bright selection of colours. Here are the swatches. Every single shade was amazing this time round. 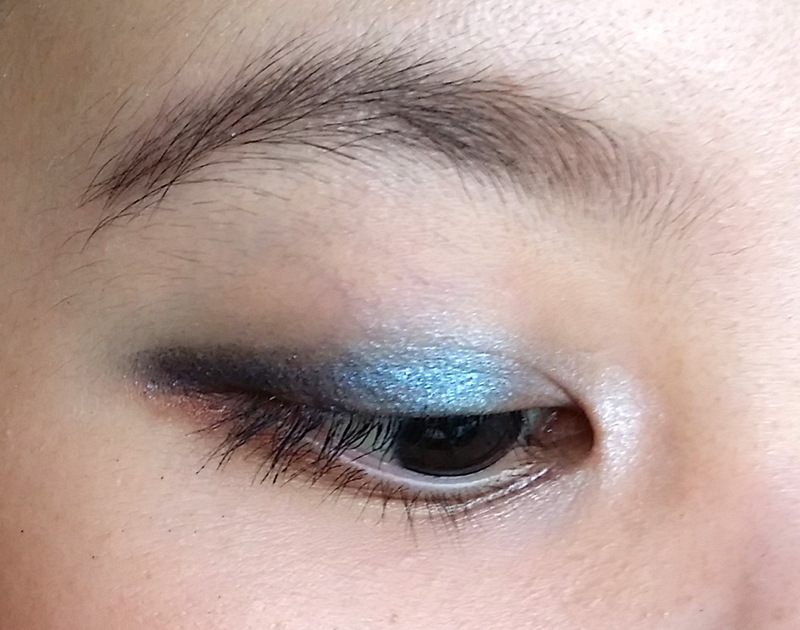 I actually did 2 different looks this time round! Look 1: slightly more dramatic. Frosty white at inner corner and just a bit on the browbone. 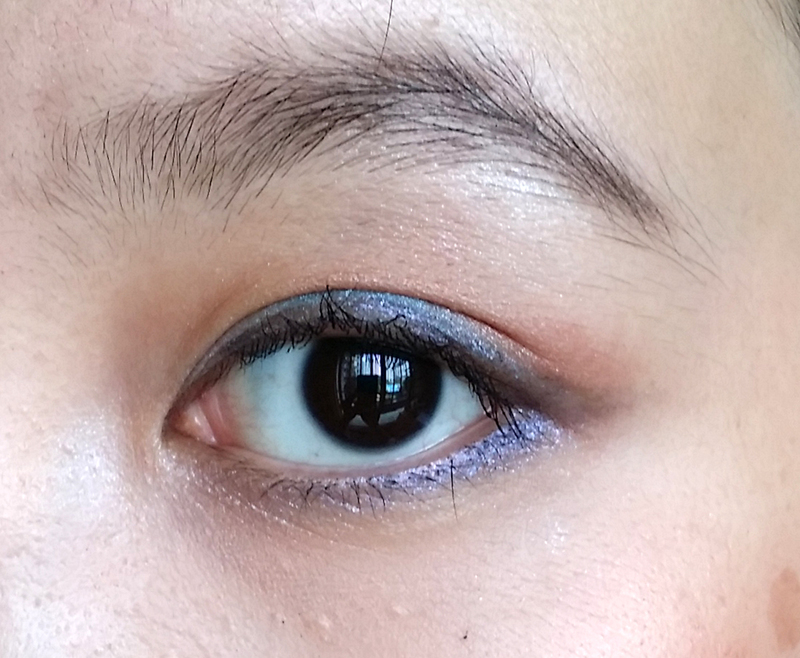 Pop of blue in the centre of lid, warm brown on the outer corner and in the crease, purple to line all around the eye. Click on the pic to see a close up. 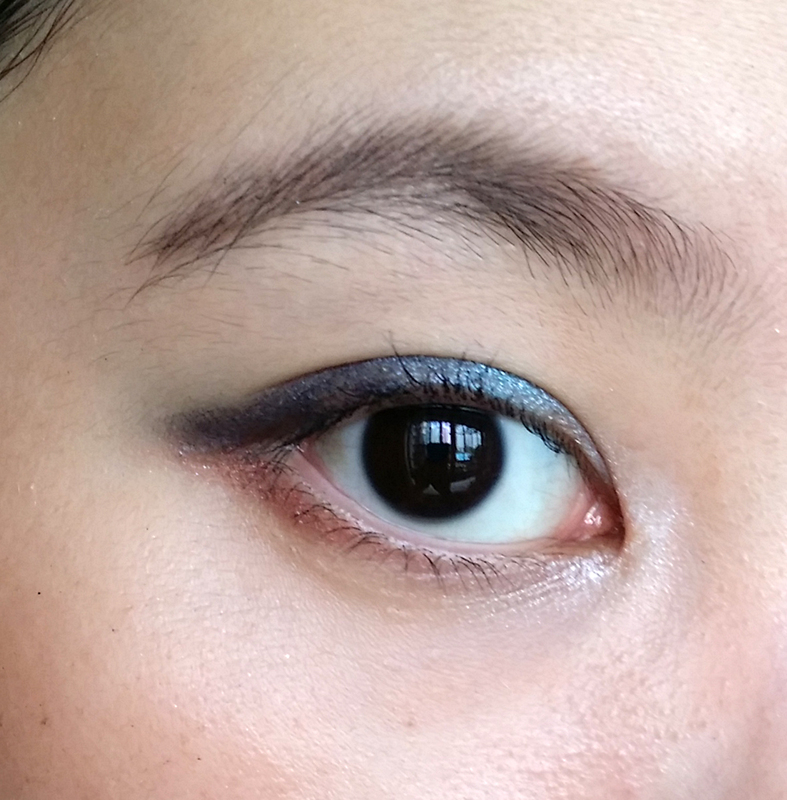 Look 2: White in the corner, blue in the middle of lid, purple at the edge in a smoked wing kind of shape. All confined to the mobile lid only. Brown to shade the lower lashline for some warm contrast. 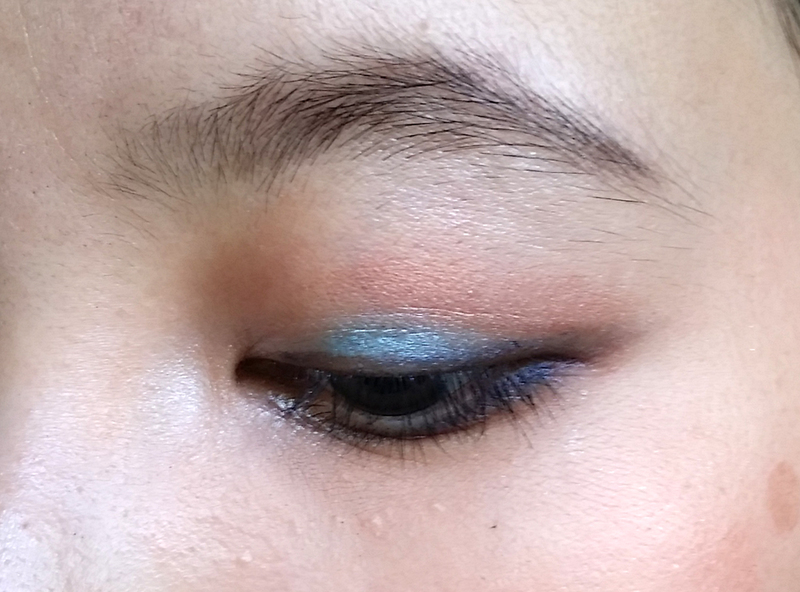 This looks is cuter and most of the colour is hidden by the mobile lid, which makes it much more wearable. I still find this singles cruise exercise with pretty fun! I’ll likely do more, but my arrangement of depotted singles in my palettes have already been super messed up haha.